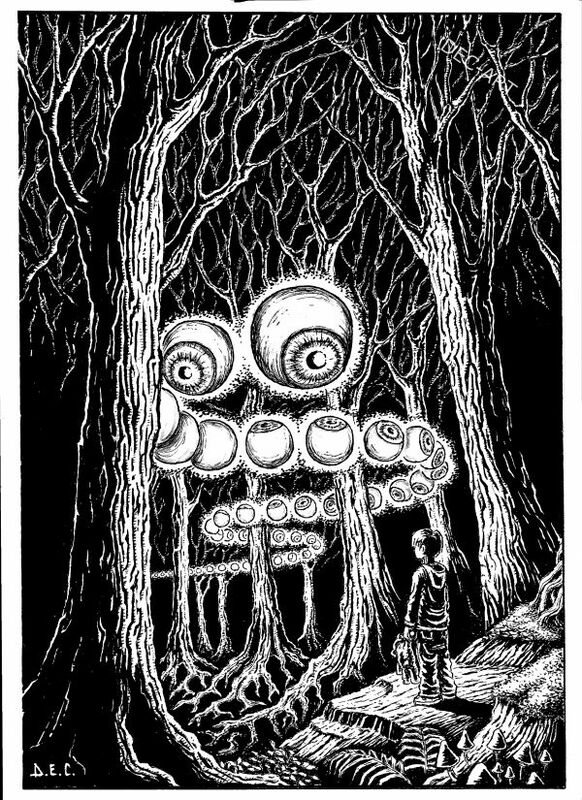 "The strange entity in the wood". Finished this one today. Hope you like it.